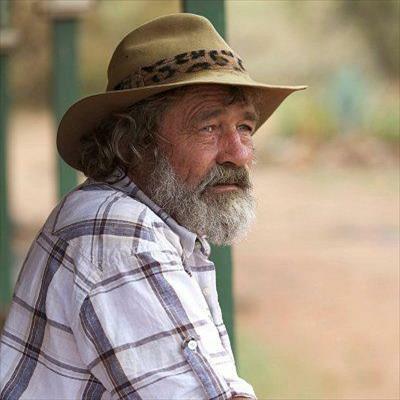 Deon Stewardson as Anders Du Plessis in the ITV Drama series Wild at Heart. ABERDEEN NEWS - The news of the sudden death of Deon Stewardson has shocked and saddened the Aberdeen community. Well-known internationally for his role in the TV series Wild at Heart, he was one of Aberdeen’s great characters. Stewardson’s body was found in an accommodation establishment in Graaff-Reinet early on Friday afternoon - police have confirmed that he took his own life.